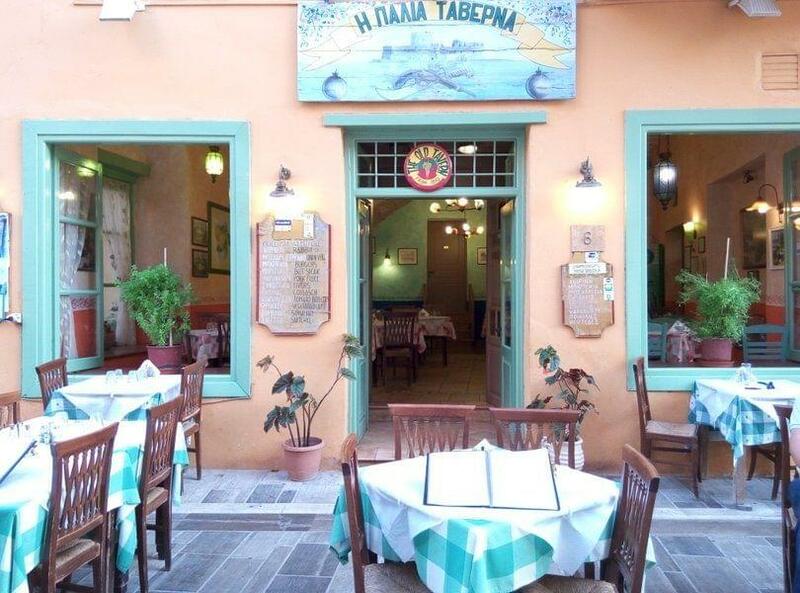 Palaia Taverna is a traditional tavern in Nafplio that offers Greek cuisine and traditional recipes, cooked and served in a homemade way. The reception, the service, the flavors, the aromas and the music create a unique atmosphere. 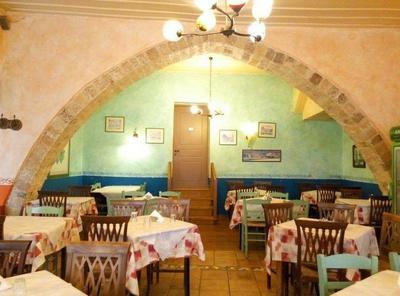 Colored walls and old-style tables will travel your mind back in time where people knew how to eat well and had fun through eating with friends. Here, you will taste traditional stews, beans, pasta, delicious grilled meat, tenderloin, juicy burgers and kebaps. 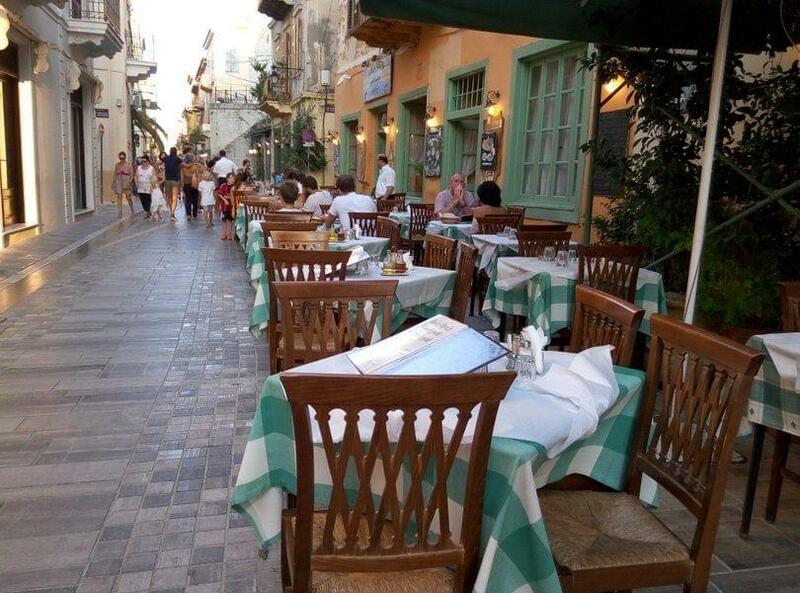 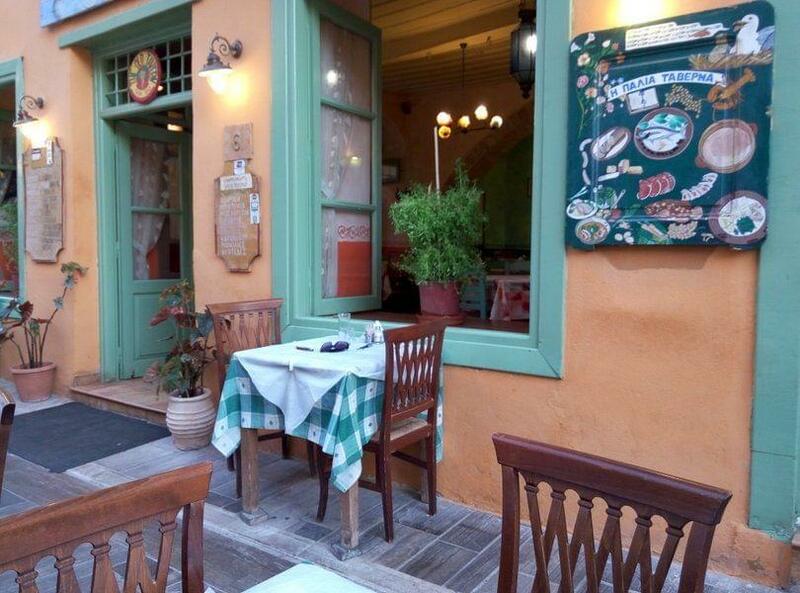 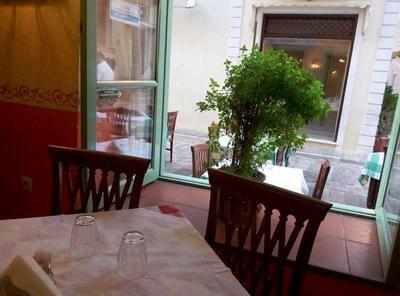 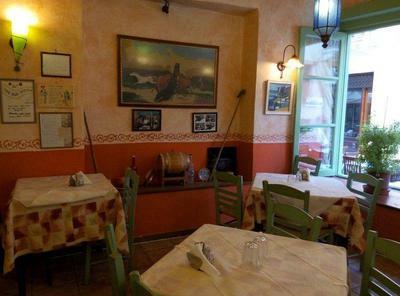 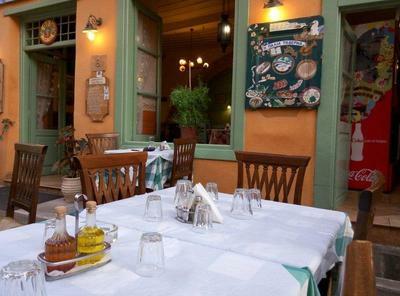 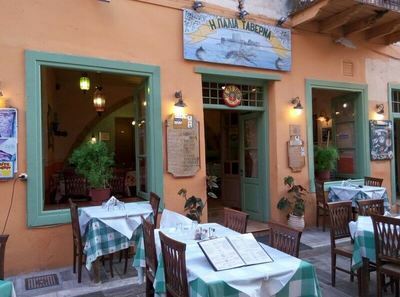 If you want to experience the Greek culinary experience through tasty cuisine visit the Palaia Taverna in Nafplio.